We are experienced in guiding customers in various market segments towards improving their manufacturing productivity. So, if your business is located in Minnesota, Ohio, Wisconsin, any other US state, Canada or Mexico, remember that Contacting us is the first step toward improving your company’s bottom line. We want to be your thermoplastic distributer and your go-to source for silicone lubricant, glass fiber, carbon fiber, glass beads, and graphite lubricant. 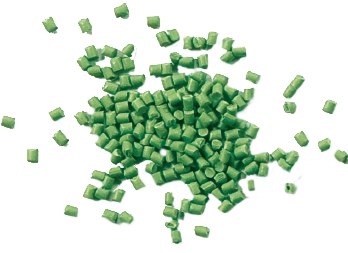 No matter what industry you're in, if you require the best in plastic resins, contact Plastic Service Centers, and we'll do our best to provide the exact products you need at the best prices available.